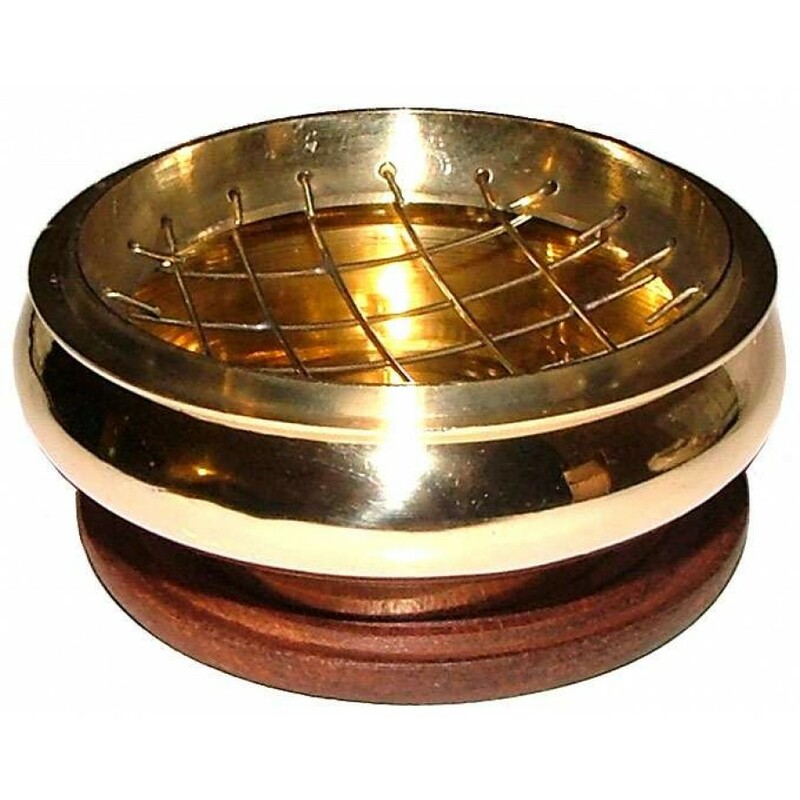 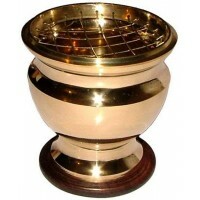 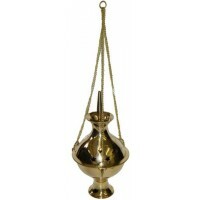 The perfect small censer burner for charcoal incense, this brass screen top burner measures 3 inches. 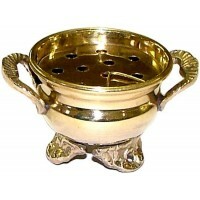 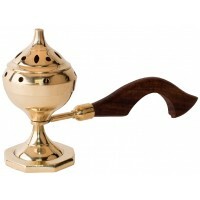 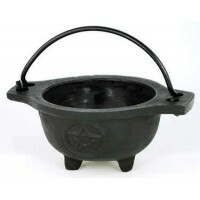 A brass burner designed to work with charcoal tablets and resin incense. 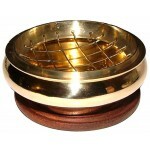 Placing the lit charcoal tablets on the metal screen allows air to circulate and burn the charcoal evenly while ashes can fall into the bowl. 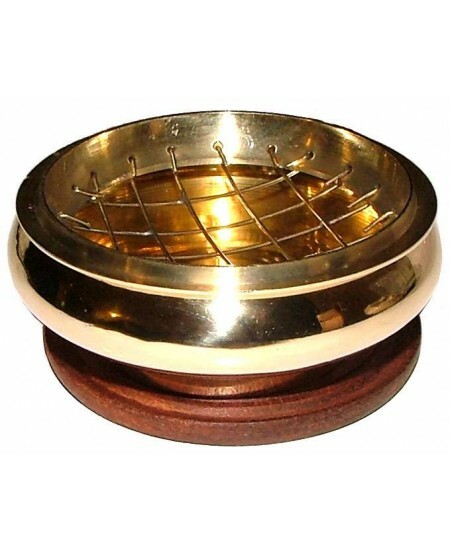 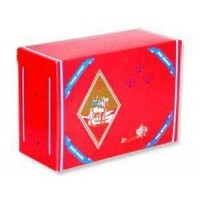 A small wooden base helps absorb the intense heat. 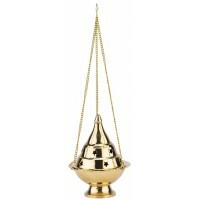 Three inches wide and about one inch tall. 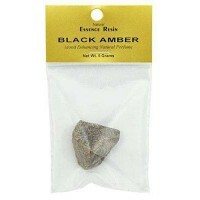 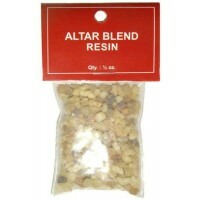 Item Number: RV-BBI | Approximate Size (Inches): 3.00 wide x 3.00 deep x 1.00 high | Approximate Shipping Weight: 0.50 lbs.